Many people dream about growing up and having a house, but buying a house takes making wise and smart decisions. Help your audience on how to have the best house wit the least amount of price and not a lot of maintenance to do. 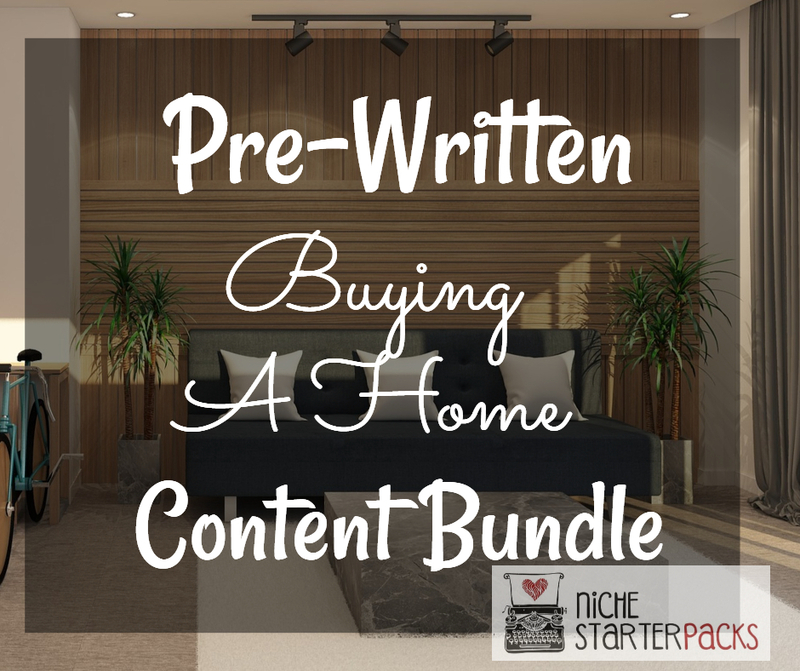 Pre-Written Buying A Home Content bundle that will help you bring in a traffic and readers to your blog because you’ll be talking about topics that people are searching for – a guide to buying a new home. They need a site that will advise them about the best way to save financially and yet have the best house. This will show them the pros and cons of buying a house. And also to teach them the process they will need to buy a house. They can use this information to really understand how to do this. 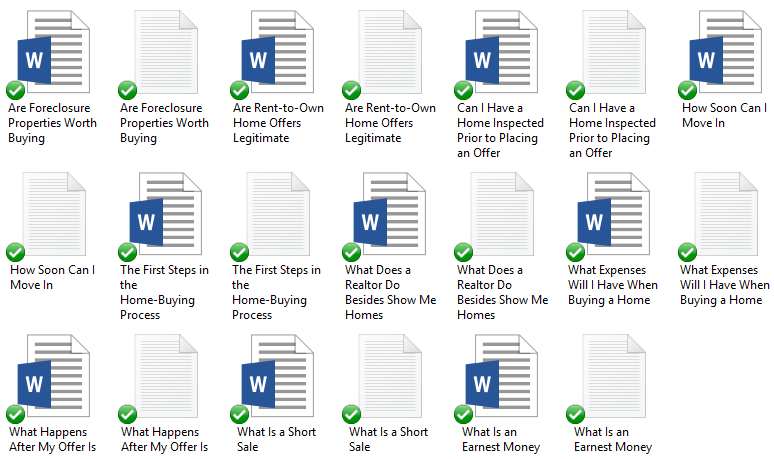 The Pre-Written Buying A Home Content bundle will help you teach your audience about important topics that they desperately need because of the wide range of topics in this bundle. 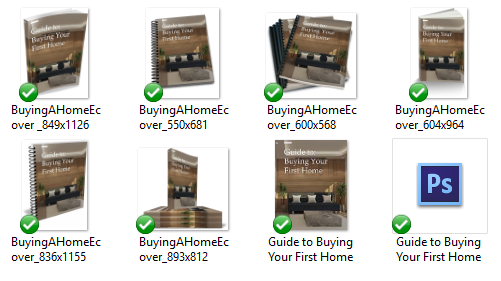 Pre-Written Buying A Home Content bundle (Articles, Report, Royalty Free Images, Keywords) – Get It All For $27! You’ll get a 22-Page report all about things to consider when getting a home. This is a great opt-in because it talks about how to buy a new house. This report is going to help you grow your subscriber list. Are Rent-to-Own Home Offers Legitimate? Are Foreclosure Properties Worth Buying? I’ve come up with 200 long tail keywords all related to buying home – a guide to consider when getting a new home. You’ll find some of these are what people like to call low-hanging fruit keywords while others have more searches.